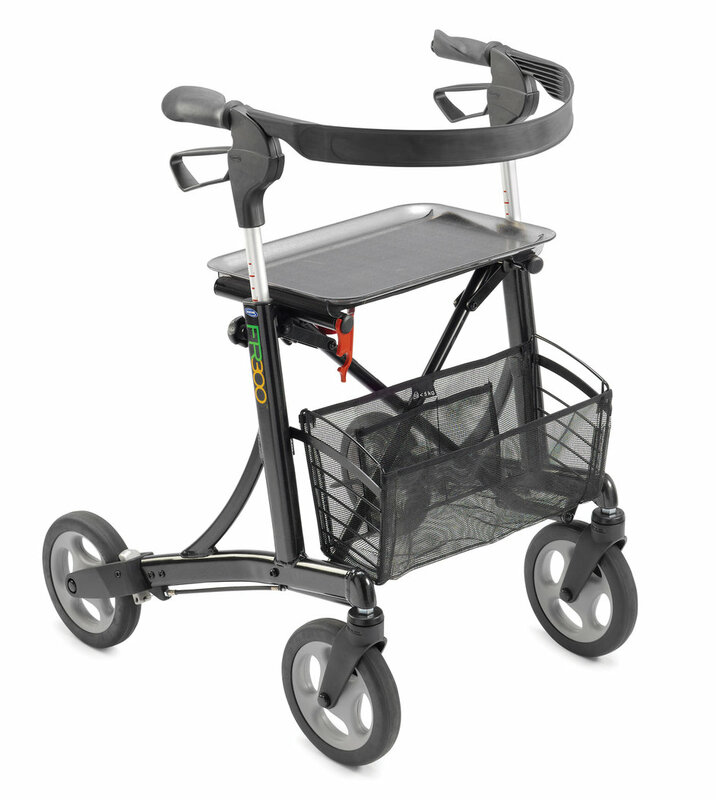 Invacare Rollators will meet all your needs with a focus on style and affordability. 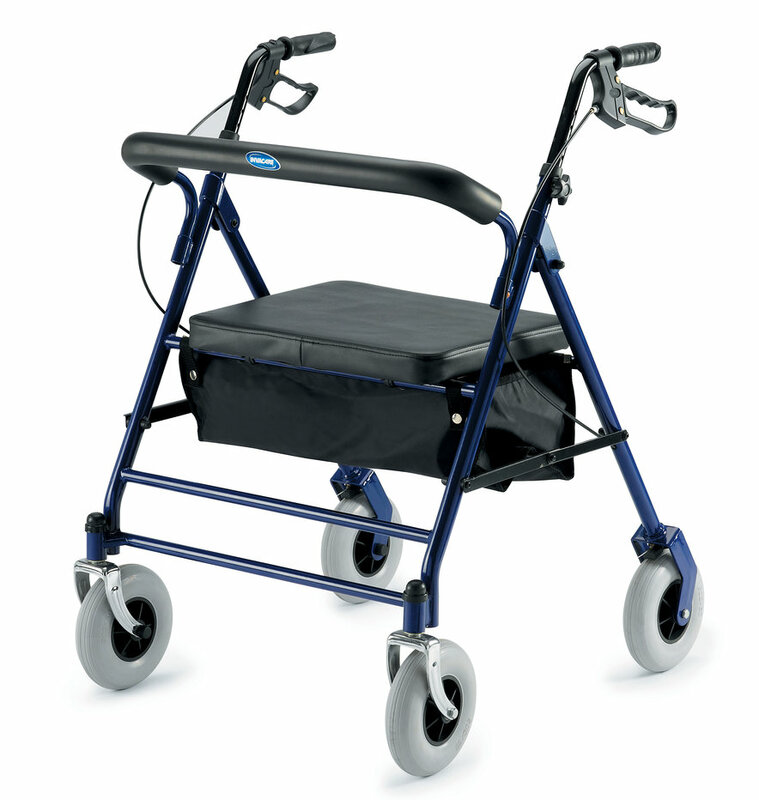 These rollators feature easy-to-operate ergonomic hand brakes and easy folding for storage and transport. 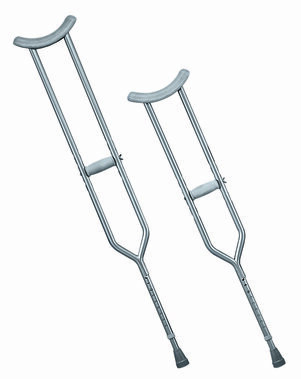 Invacare Rollators offer great maneuverability and stability, and are height adjustable for a custom fit. Baskets are standard on all rollators. Trays are standard on models P429/2 and 65550. 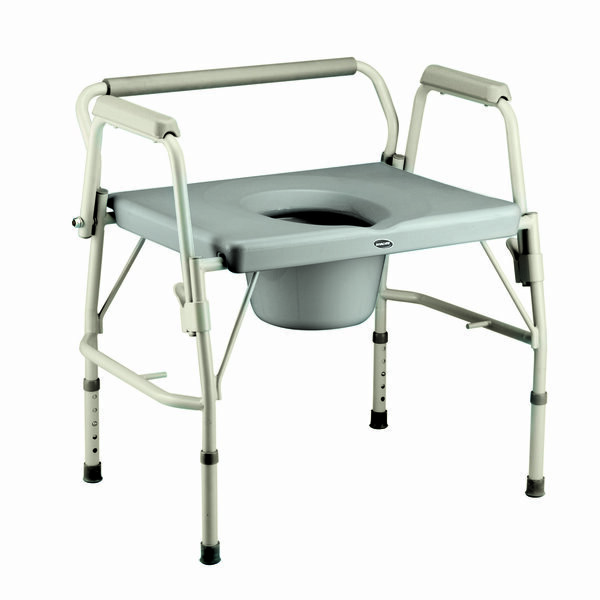 Product Weight Capacity: 500 lb. Copyright © 2019 HIGHRISE MEDICAL SUPPLY, LLC.